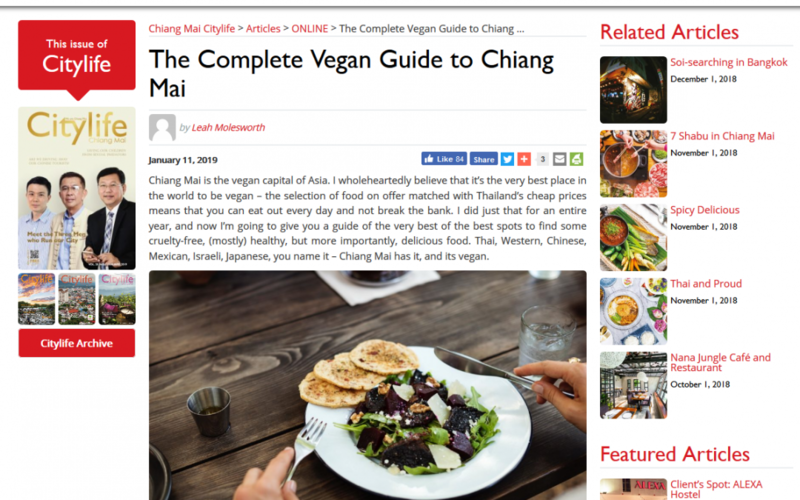 Some really awesome vegan restaurants get reviewed in this guide by Leah Molesworth. Well, to be honoust I wouldn’t want to have been the one to create the shortlist. 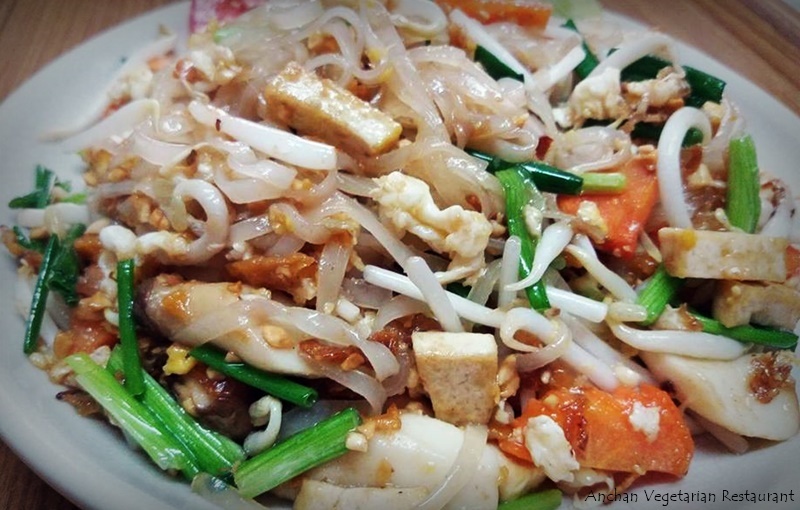 Chiang Mai is a real ‘hot bed’ when it comes to vegan restaurants. So, there’s an entire tribe here! However, she really made an excellent job of it! Read all about it further in the blog. 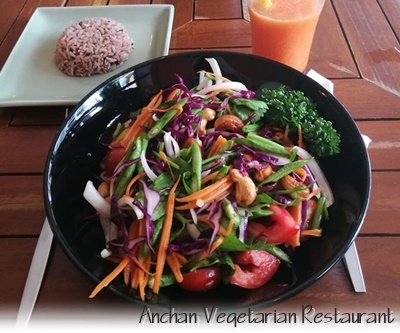 The vegan dishes at Anchan’s! 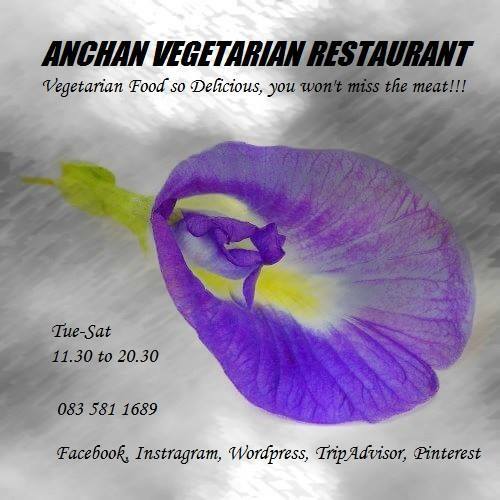 From day one, now over six years ago, Anchan has always been about community spirit. To work together towards a more sustainable future for our environment, while in good health. 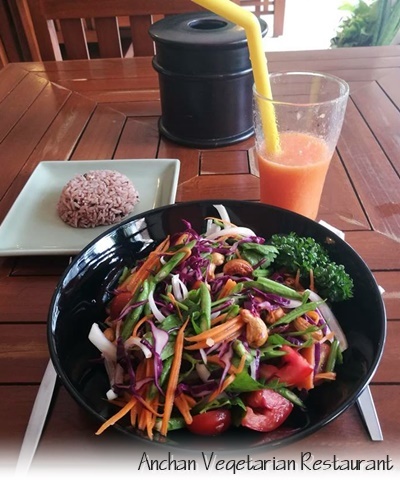 We’re happy to be mentioned in this article, but also – as testimony to our love for the vegan and vegetarian community – are glad to shine the light on other dining options in Chiang Mai. After all, it’s about so much more than us!!! 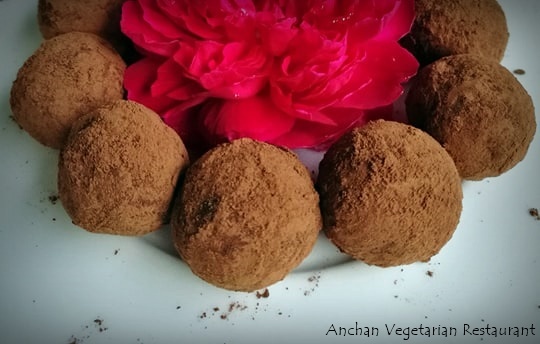 Chef Aye and the Anchan team are really grateful to be included. After all these years in operation we strongly stand by our initial motto. We welcome any comments to improve on our service. 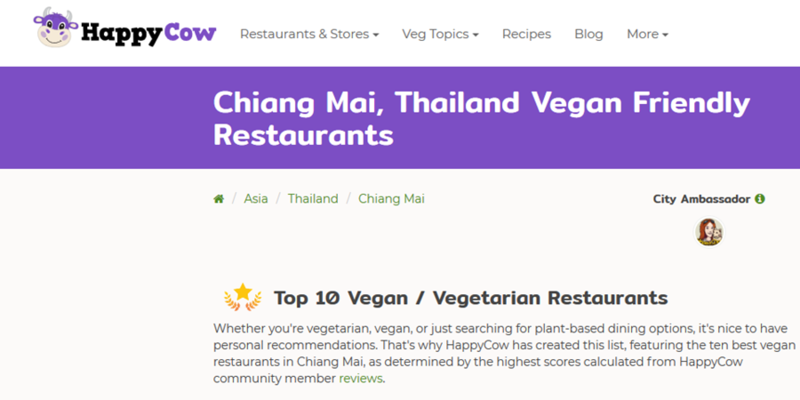 Congratulations to all the restaurants mentioned, but also a big thumbs up to everybody who makes this vibrant community thrive. For us it’s about building a better world, together. 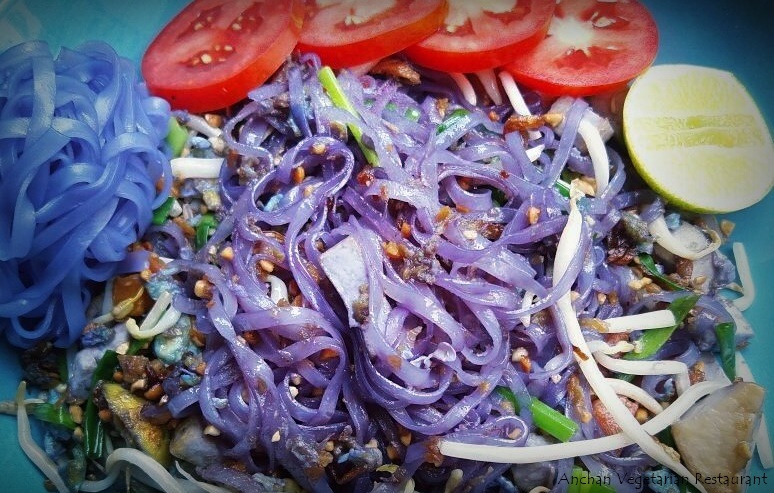 Here’s an excellent opportunity to splurge on a Michelin star dining event.